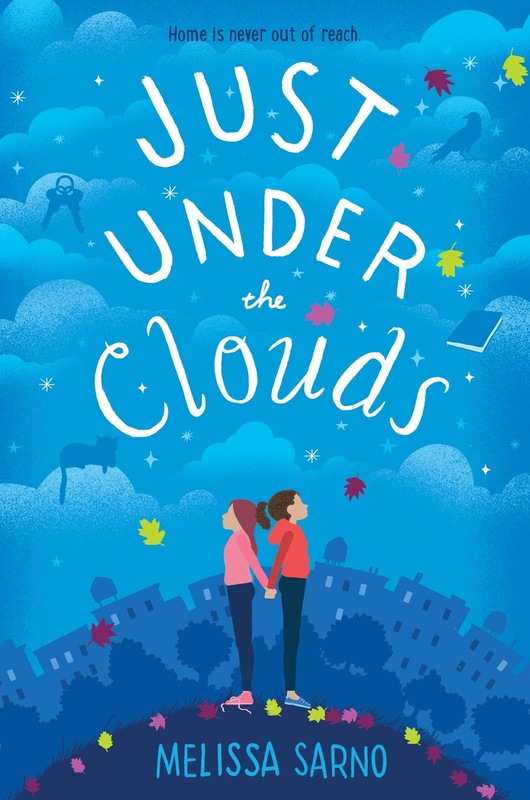 Today we are pleased to present middle grade author Melissa Sarno and her debut, JUST UNDER THE CLOUDS (Knopf Books for Young Readers (June 5, 2018). Enter to win a copy. 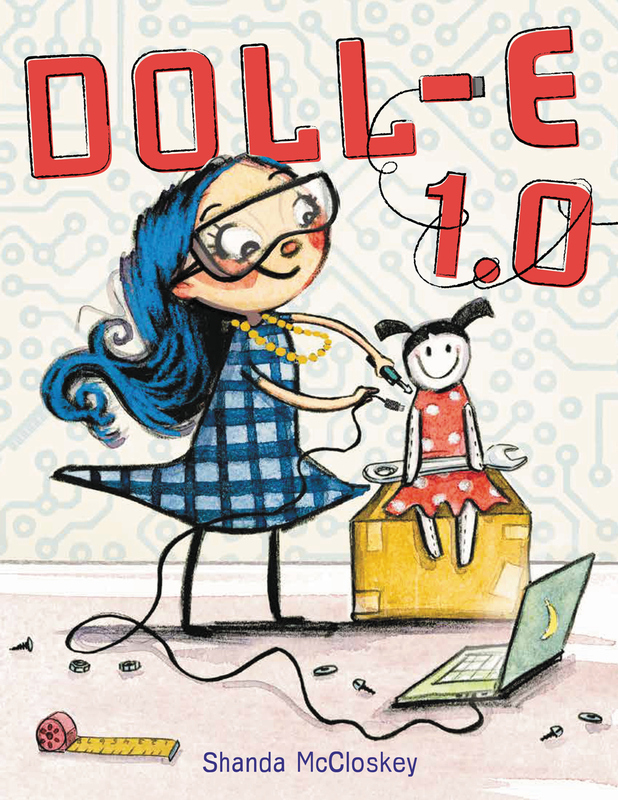 We also feature author-illustrator Shanda McCloskey and her debut picture book, DOLL-E 1.0 (Little Brown for Young Readers, May 1, 2018). Enter to win a copy. Okay...the robot doll in DOLL E 1.0 is genius, Shanda. But: That Bear is oozing character. Surely he will show up in a book somewhere someday. 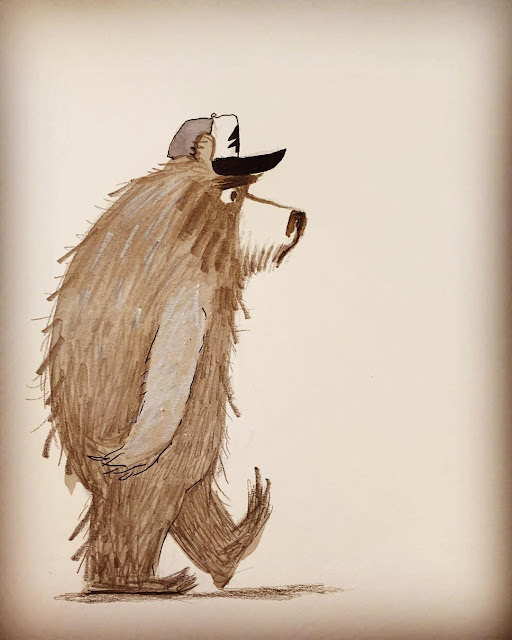 Yes, I said to myself, now, why don't I just draw a character like the bear! He will find a story and probably soon! 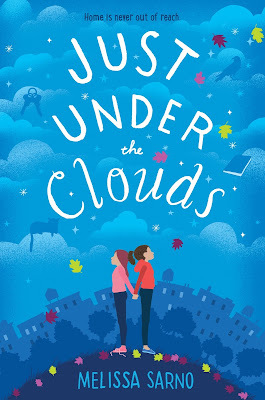 I hope by commenting I'm entered to win a copy of that book - because I hope I win!